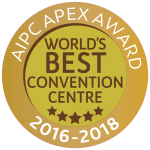 We have made our logo available for download for event and conference organisers to use for marketing and promotion purposes. If you have questions about using the logo please contact your event planning manager. 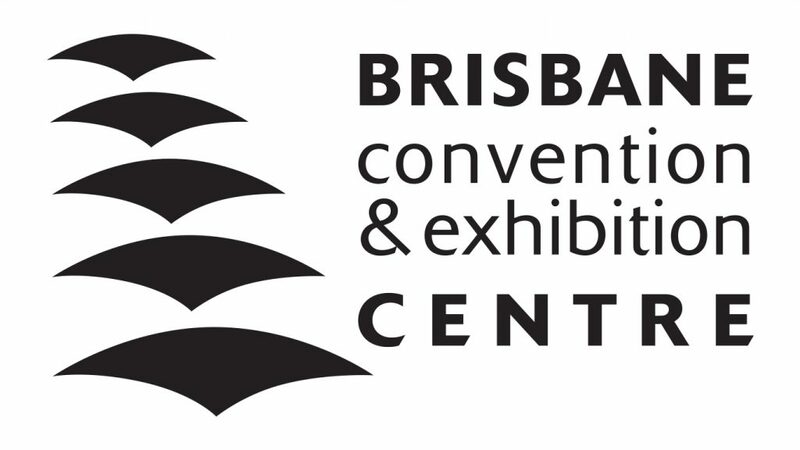 The BCEC Logo must not be reproduced to a size smaller than 25mm. For intended uses of the logo below this size, contact the BCEC Marketing department. The BCEC logo’s preferred use is black on a white background. On a dark background, the logo can be reversed in white only. The logo must be displayed at 100% opacity. Any custom augmentations to the logo must be passed via the Centre’s Marketing department. We provide an array of images to help clients promote your event at the Centre. Our image gallery contains high resolution images on: the Centre, its rooms and spaces, food and beverage and the Brisbane & Queensland region.